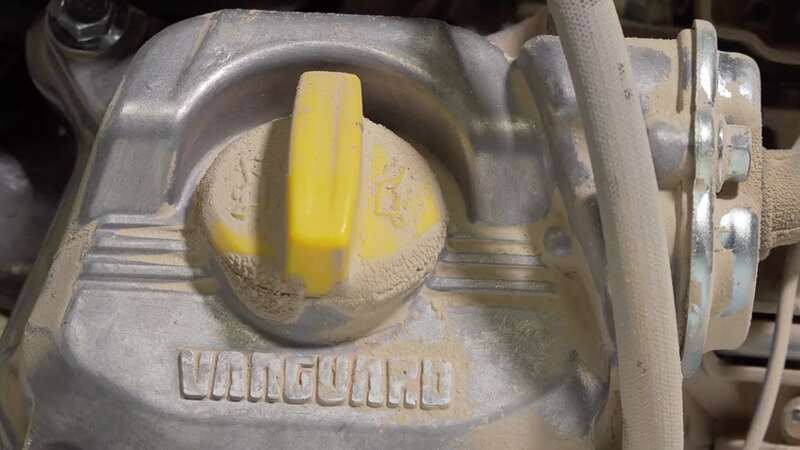 Briggs & Stratton recently released the Vanguard 200, the first single cylinder, horizontal shaft commercial engine designed from the ground up in decades. To help showcase the ground-breaking advancements on this new engine, C-22 developed a series of three short and engaging test videos to highlight its most impressive features. 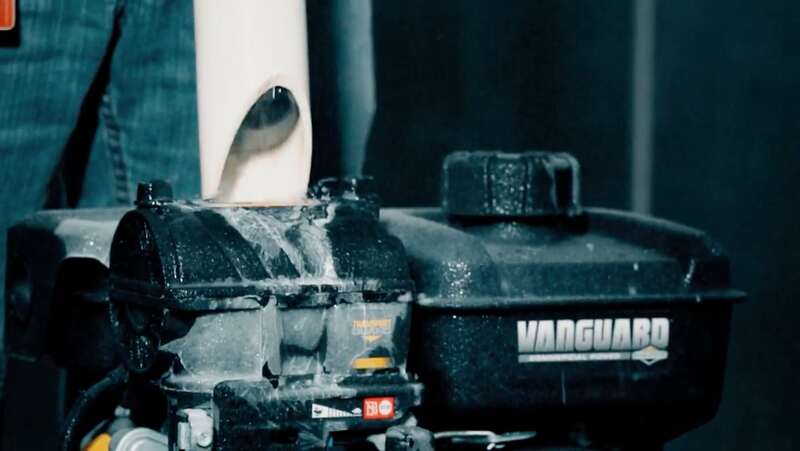 These videos – designed to convey the distinctive Vanguard brand feel – presented traditional engine tests in a visually compelling way to keep viewers interested, informed and curious about learning more. 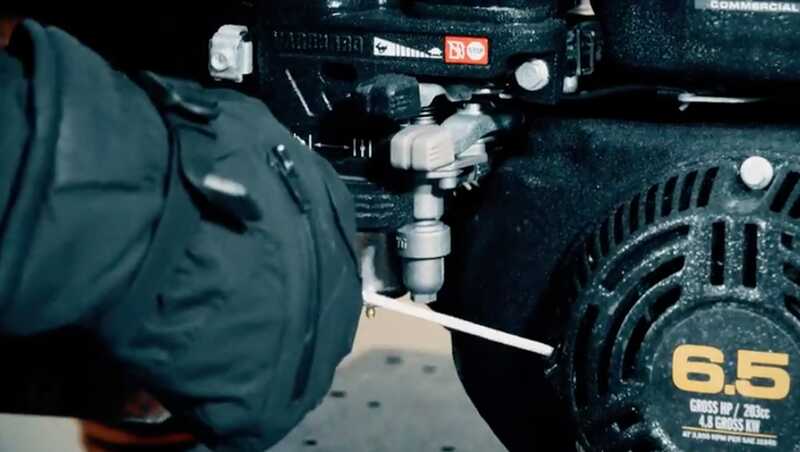 I was really impressed with how quickly C-22 learned both our product offering and our industry. Within a couple of weeks, the team was producing compelling, relevant, and accurate copy and materials supporting one of our most significant product launches in years.